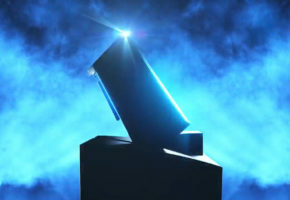 According to Ryan Shrout from PC Perspective, Intel is set to launch new discrete graphics cards in 2020. 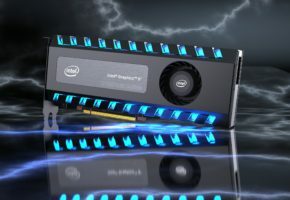 Intel is not launching new graphics cards at CES 2019, but at least a year later as confirmed by Intel CEO Brian Krzanich during an event for analysts last week. 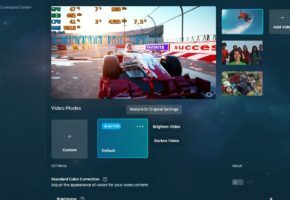 This is also backed by a claim that Intel is entering data center and client markets, which should mean gaming solutions. Sounds interesting? 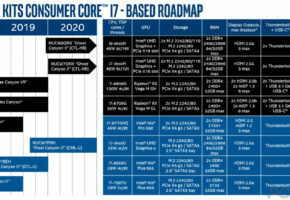 Both AMD and NVIDIA have been investing a lot of money into the mid-range market, this is likely where Intel should start its journey. But is there any space left for a third player in this game? It is worth adding that this won’t be the first discrete graphics solution from Intel. Some of you might still remember Intel 740, which by the way is now 20 years old (!). 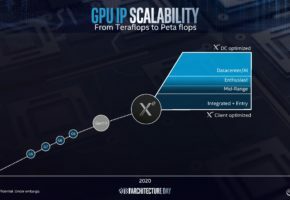 It was Intel’s attempt to popularise AGP standard, it failed however against main competitors such as 3DFX’s Voodoo 2 or NVIDIA Riva 128/TNT at the time.